We know you’ve waiting for this for some time now, so here it is! 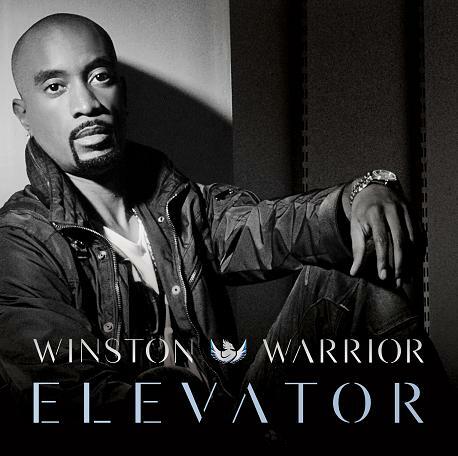 Today, Winston Warrior releases Elevator in preparation for his upcoming album, Lifeology 101…Back 2 School. We all experience love. Whether new love, young love or settled-in love, its phases wax and wane, rising toward the next plateau to only rise again. Love is varied, unpredictable and intense. Refreshed and re-mixed from the original track for Lifeology 101…Back 2 School, Elevator, speaks to love at its highest plane of intimacy where attraction can no longer be denied or delayed. The buildup in Elevator also sets the stage well for Winston Warrior’s new album that features more renewed songs from his debut record forged with new tunes, all representing his growth as an artist and the heights to which he is soaring. Elevator is here to remind you of love, sexuality and intimacy found, again and again. Fasten your seat belts and prepare for the next phase in The Phoenix’s journey. Elevator is available now on Amazon and iTunes.